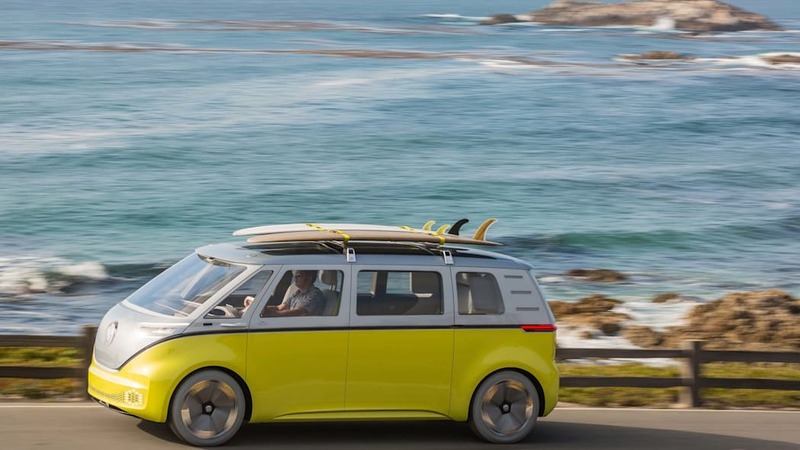 Yes, it’s coming to the United States. 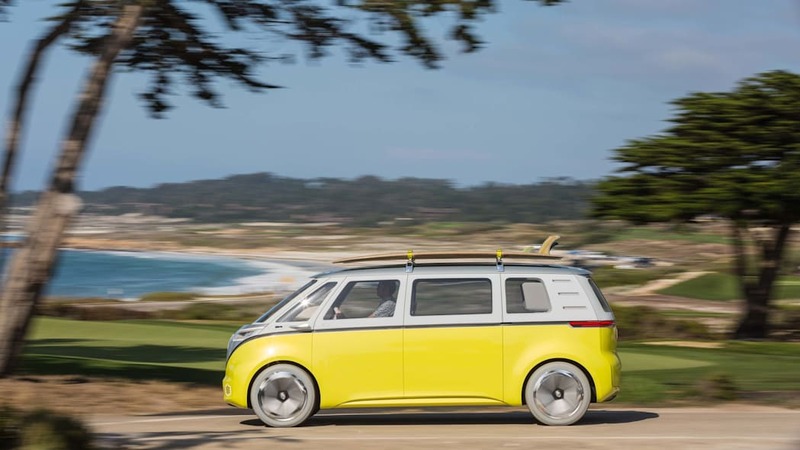 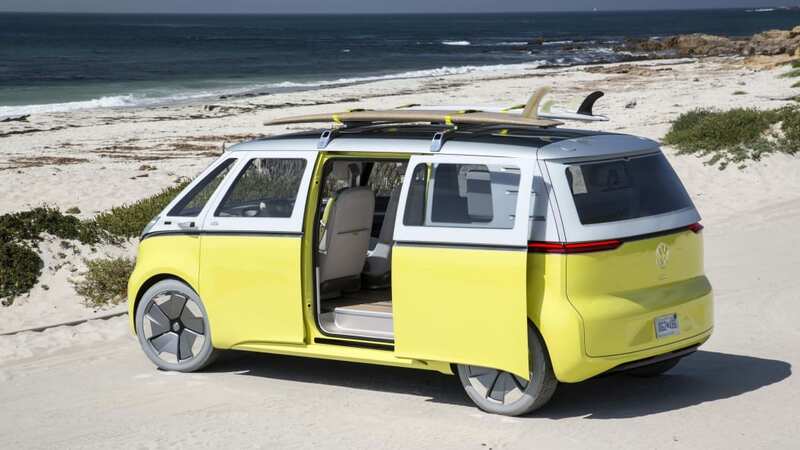 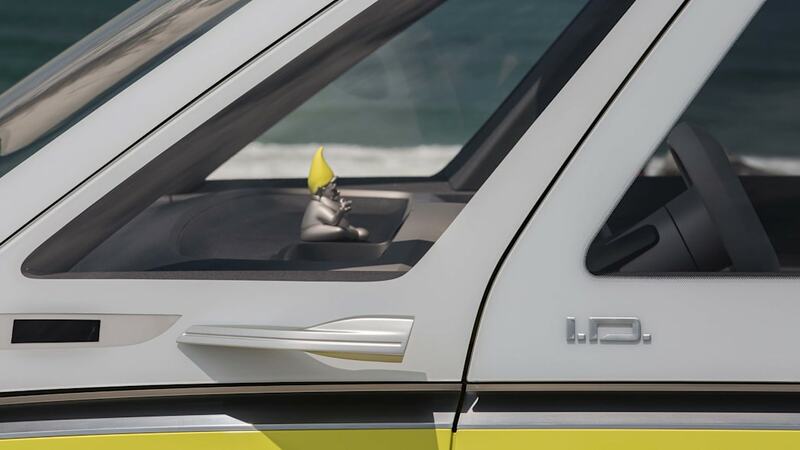 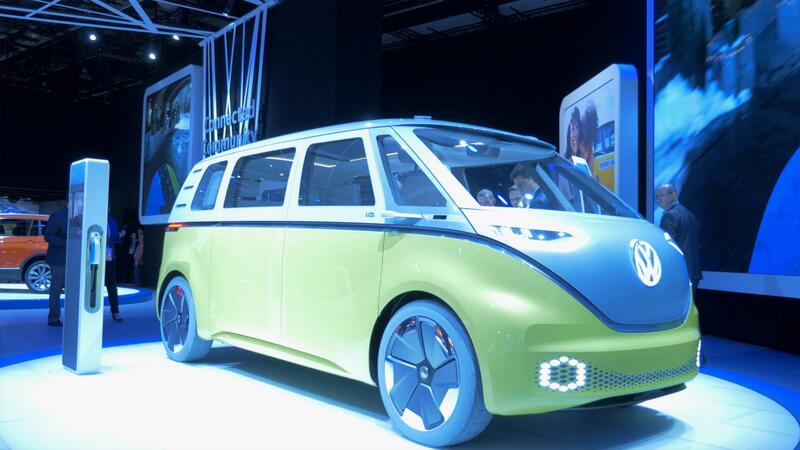 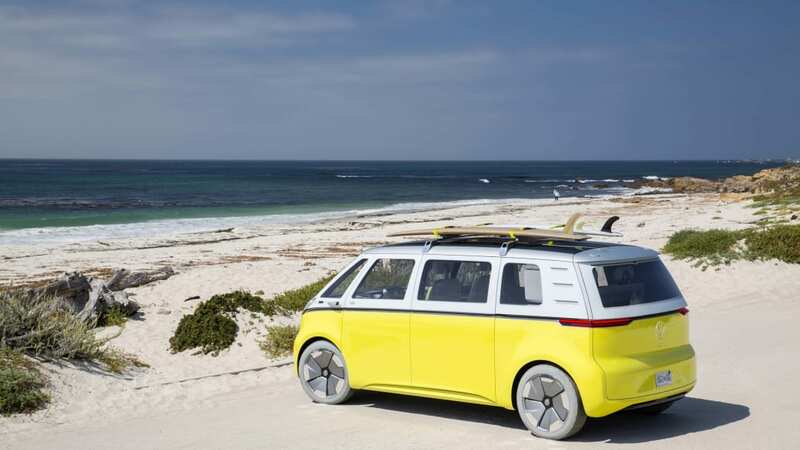 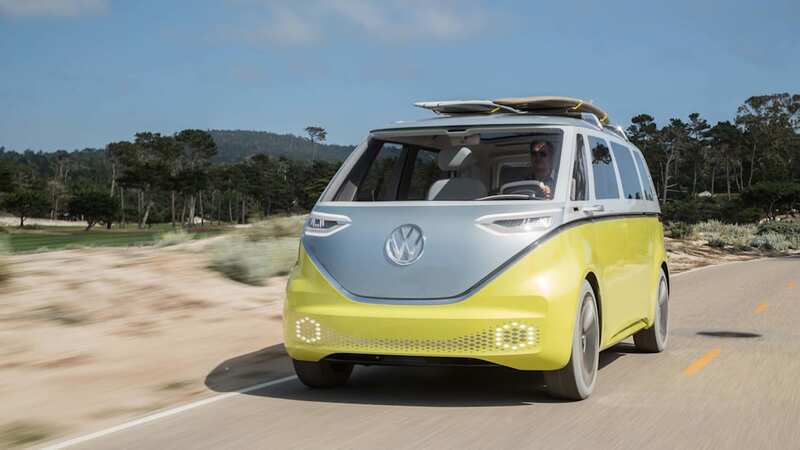 PEBBLE BEACH, Calif. – Volkswagen is returning to one of its most iconic vehicles, the 1960s Microbus, and will relaunch a modern electric version based on the I.D. 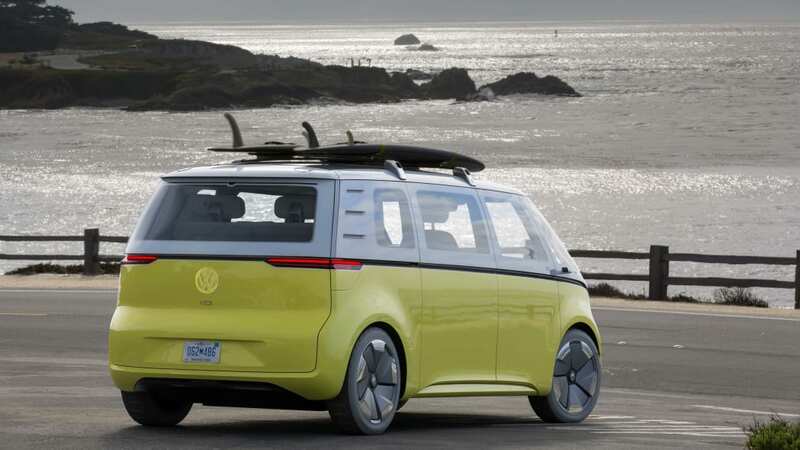 Buzz concept in 2022. 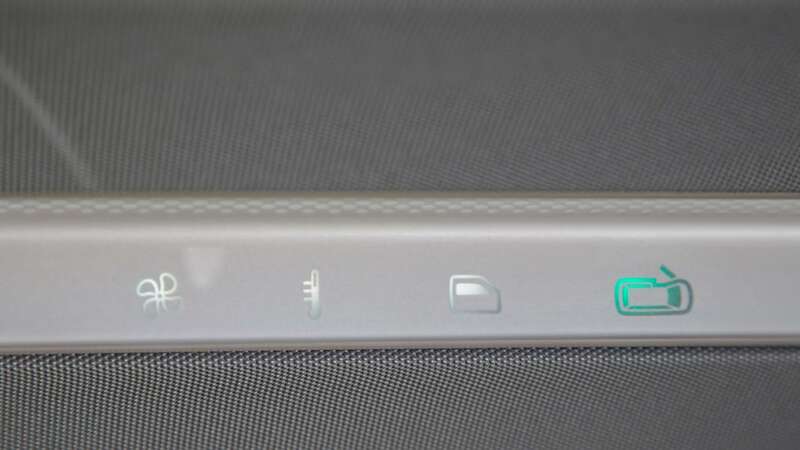 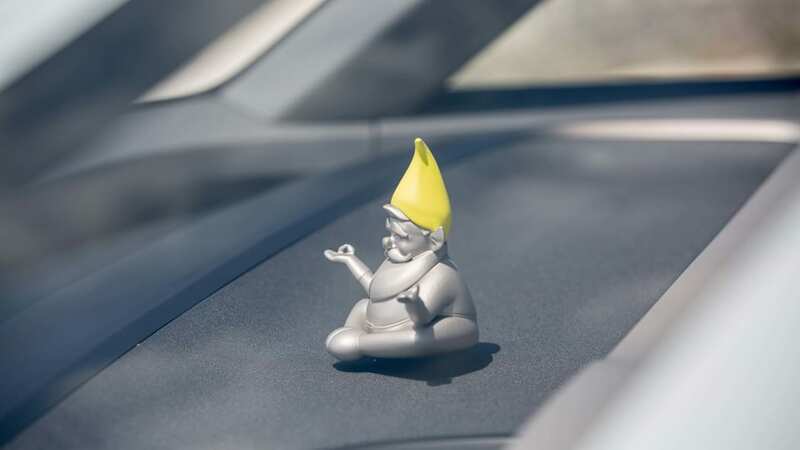 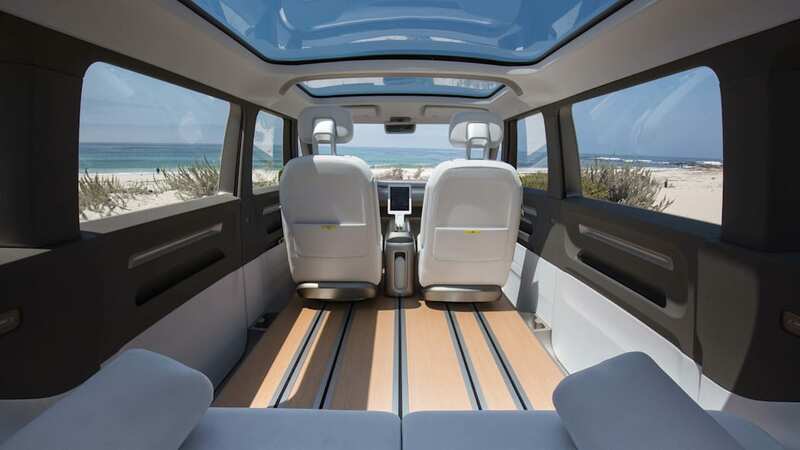 The vehicle will be aimed at buyers in North America, Europe, and China and will come in passenger and cargo van models. 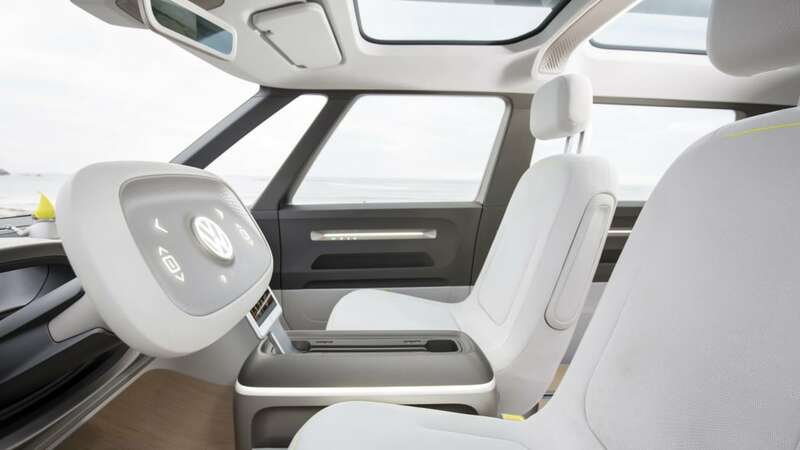 VW also says the bus will be a strong part of its strategy for autonomous transportation. 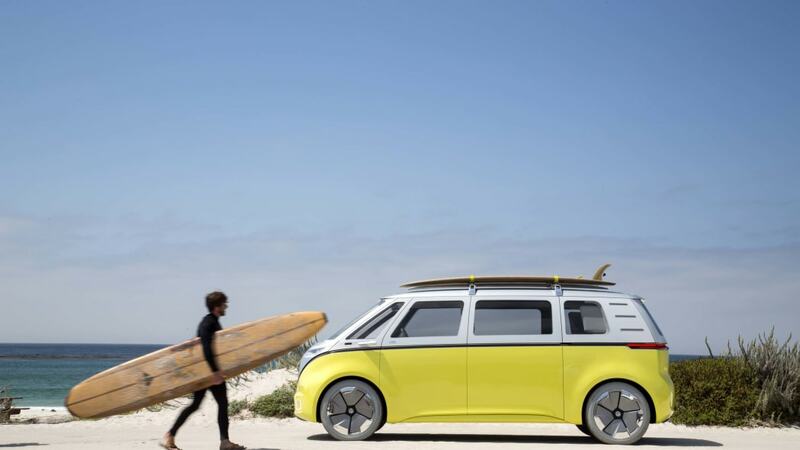 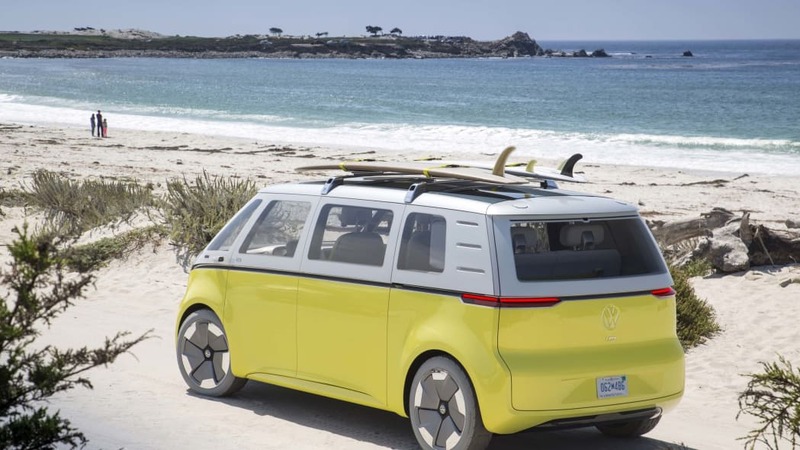 The news was confirmed Saturday one day before the Pebble Beach Concours d'Elegance as VW seeks to reconnect the Buzz with its predecessor's easy-going California surfer vibe from the 1960s. 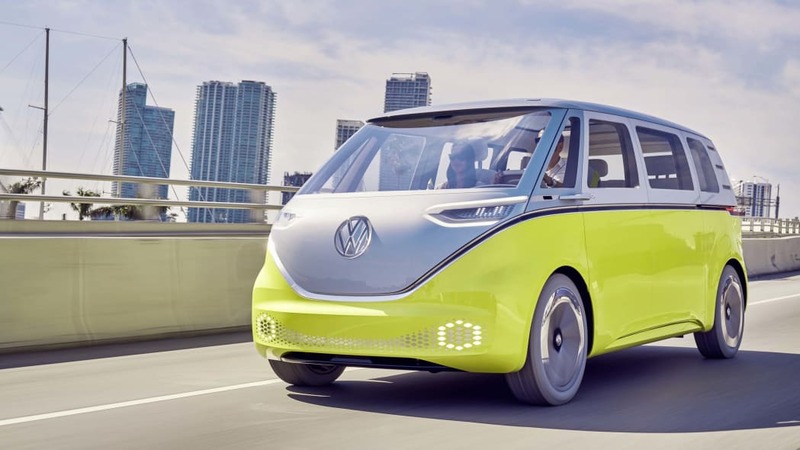 Volkswagen describes the production model as a compact four-door with the batteries mounted in the floor. 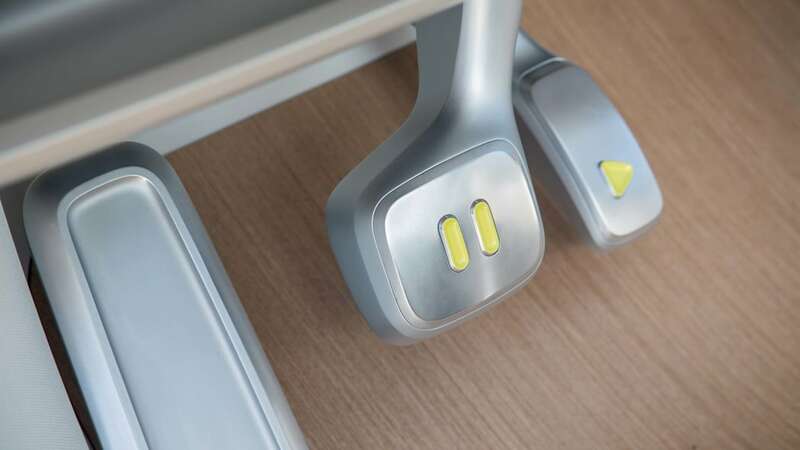 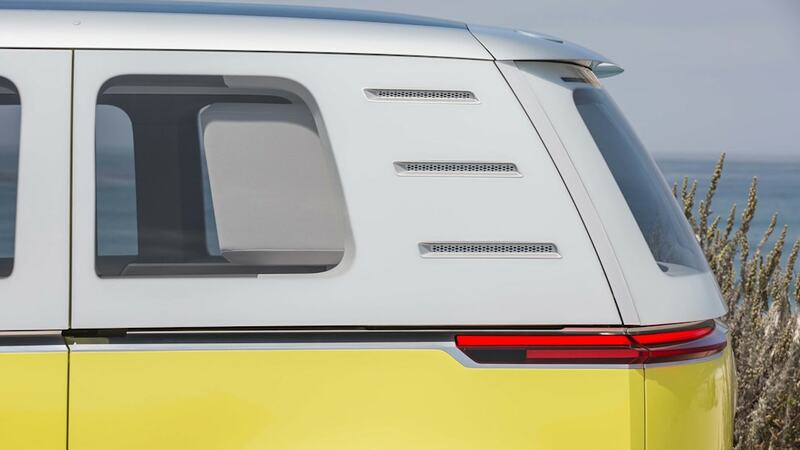 It will have a long wheelbase with short overhangs, elevated seating and available all-wheel drive. 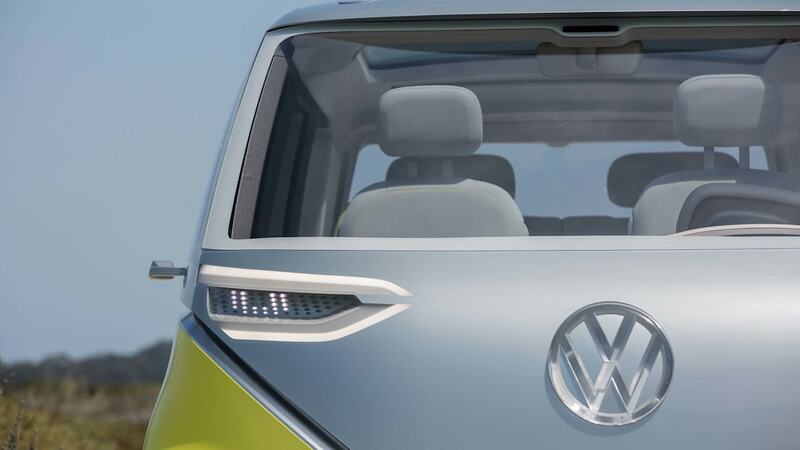 It will be based on VW's new purpose-built electric architecture. 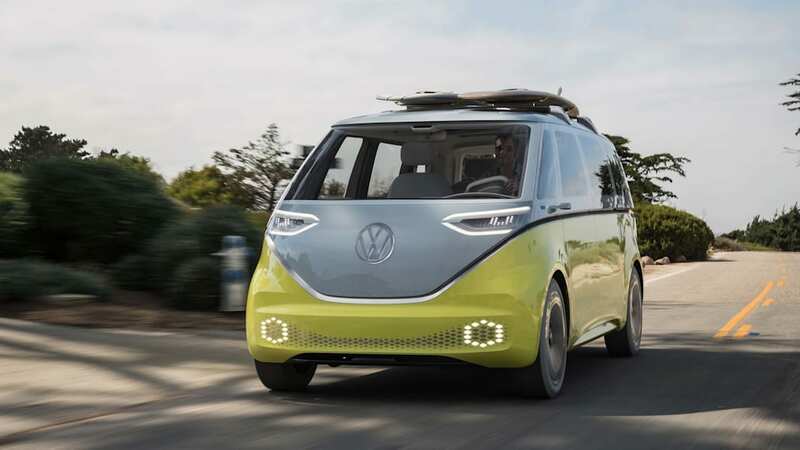 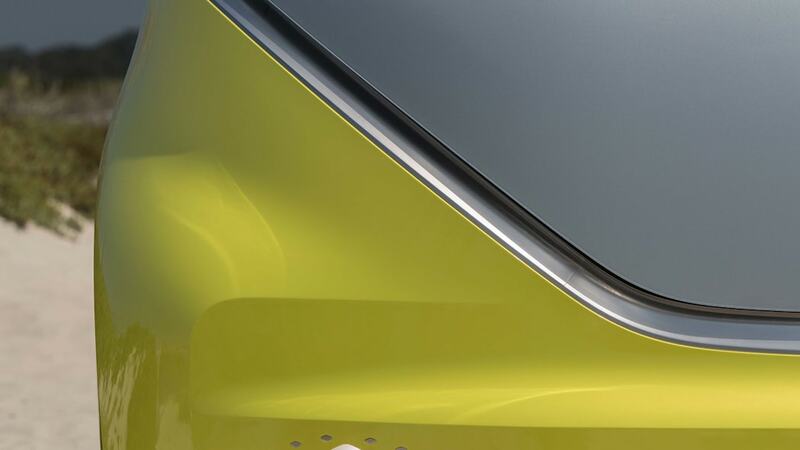 Autoblog reported earlier this month that another electric, the I.D. 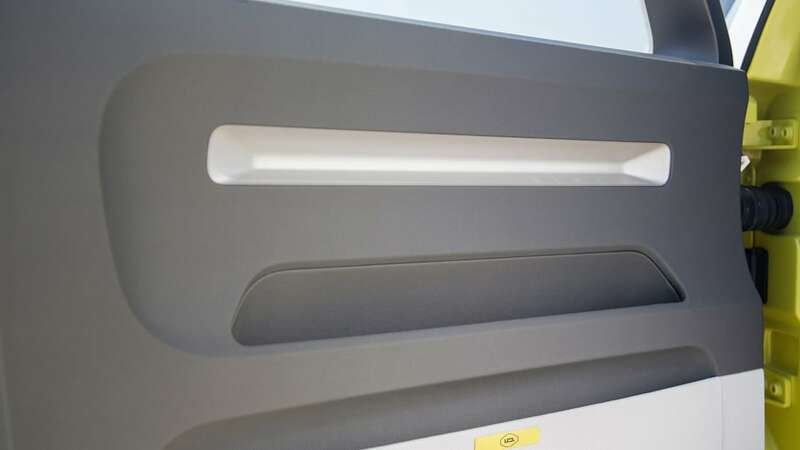 Crozz, will launch before the Buzz. 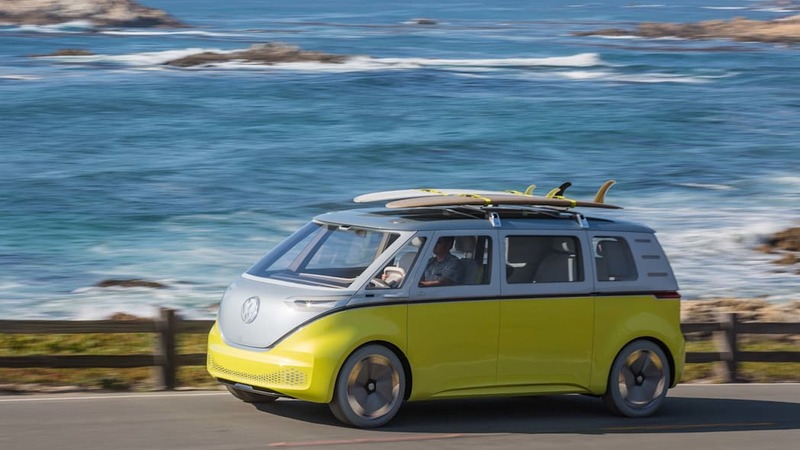 The production name of the Buzz – Microbus would be a solid bet – and electric range were not immediately specified. 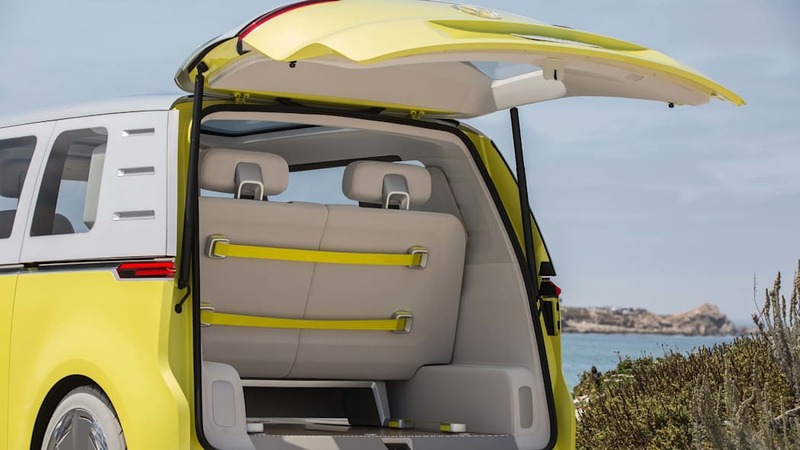 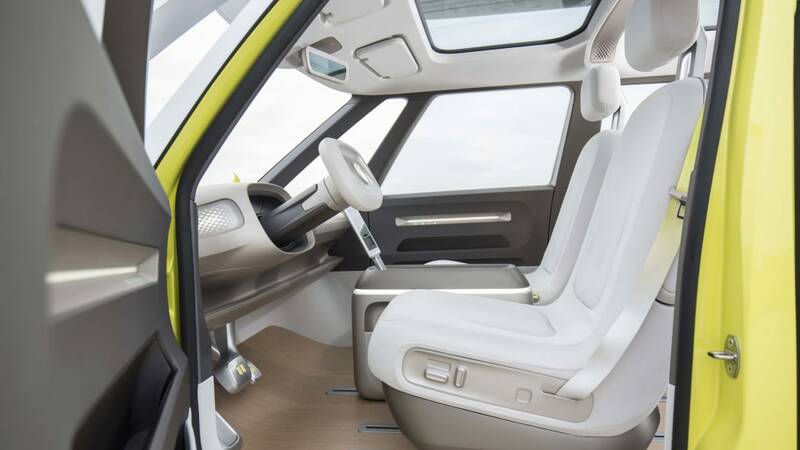 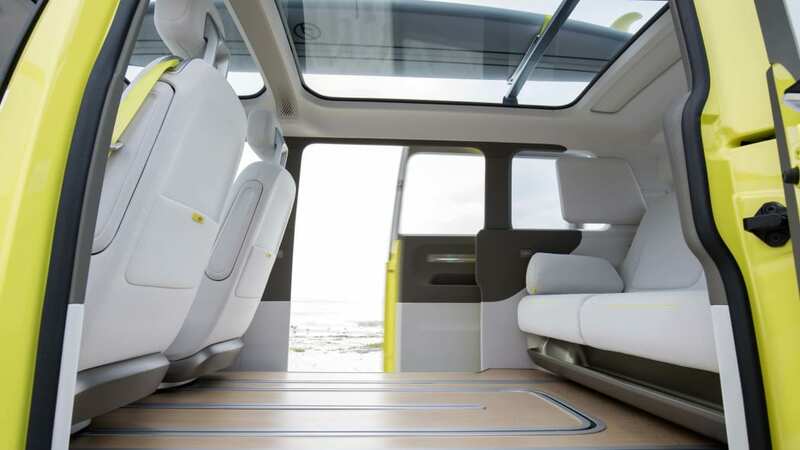 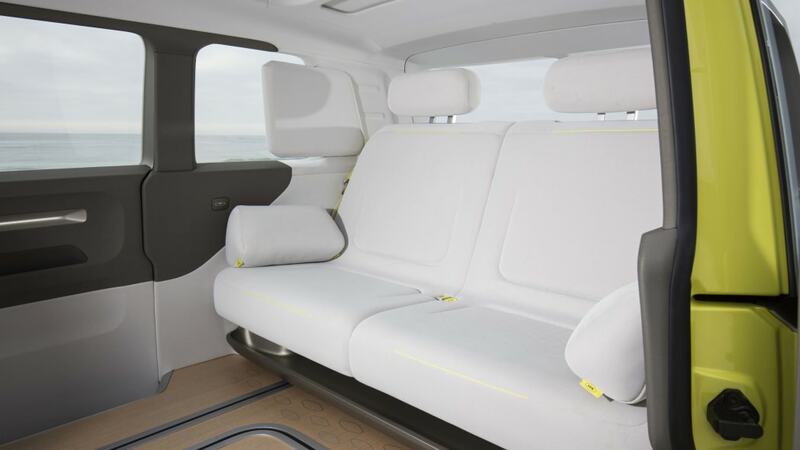 The Buzz concept has a range of 270 miles on electricity and 162.5 cubic feet of cargo space with the back seats down. 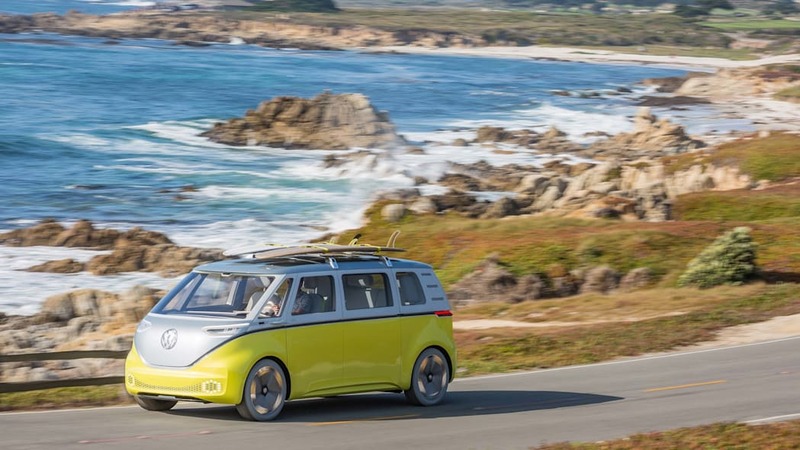 By turning to one of the most-loved vehicles it's ever sold in the United States – and introducing full-electric propulsion – VW is taking its most dramatic step to move away from diesel engines, its former signature technology. 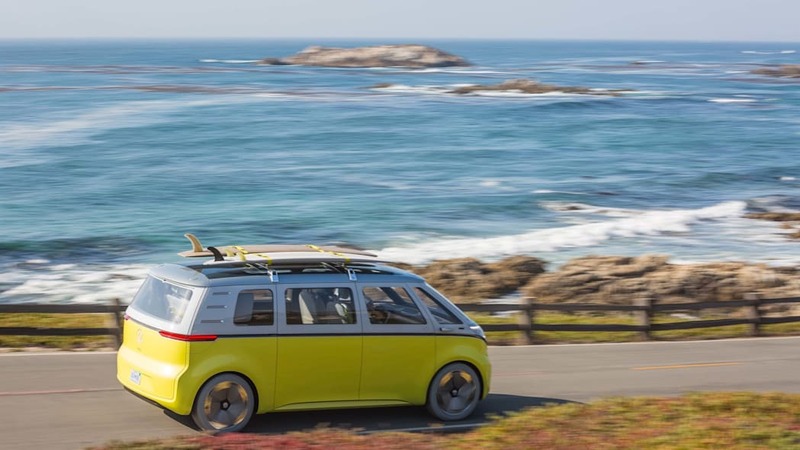 Since emissions-cheating revelations came to light, forcing the company to pay millions in fines and face numerous legal issues around the world, VW has changed its leadership team, revamped its product strategy and pivoted from diesel engines to be more in step with consumers who are seeking electric power. 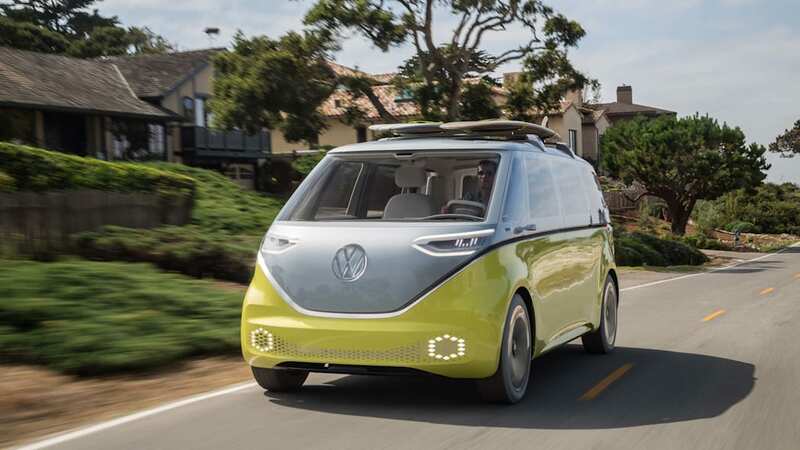 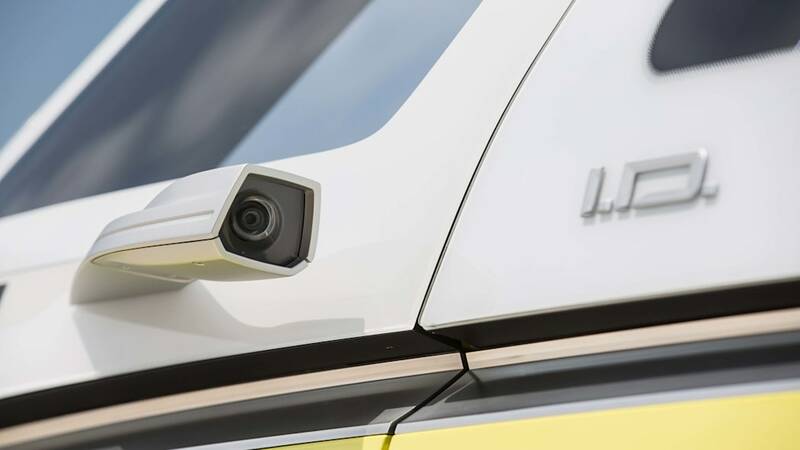 In addition to its emotional play for van enthusiasts from a bygone era, the modern Microbus will take aim at the commercial sector, potentially using Level 3 autonomous technology to aid deliveries in crowded urban areas. 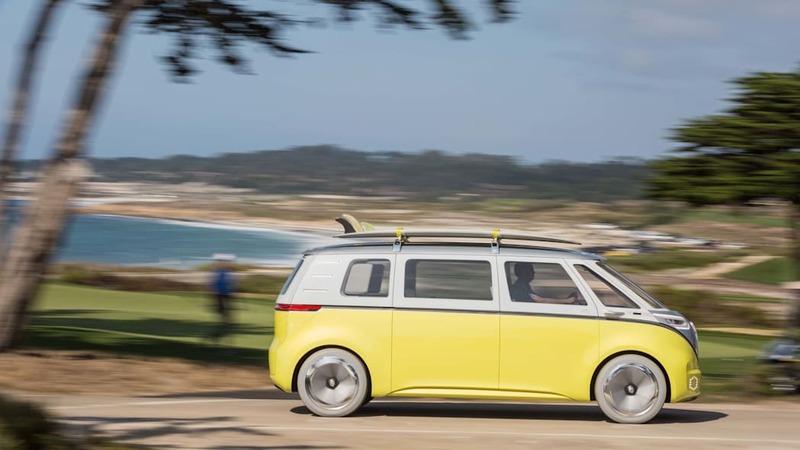 VW made the call to produce the I.D. 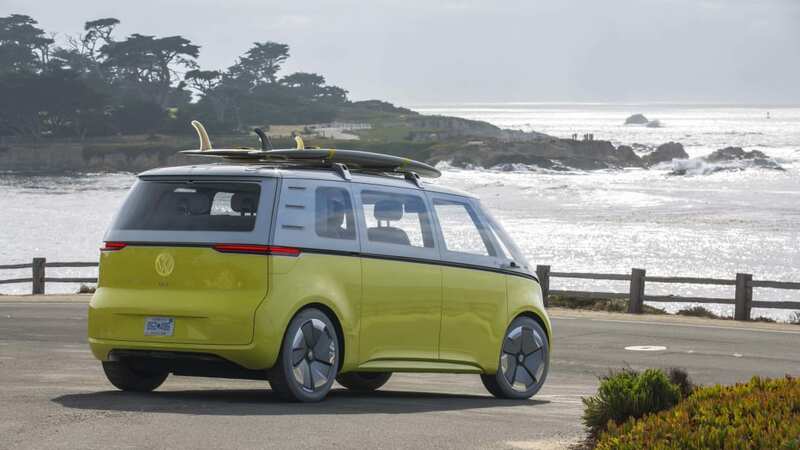 Buzz after strong reaction to the concept that debuted in January at the Detroit Auto Show. 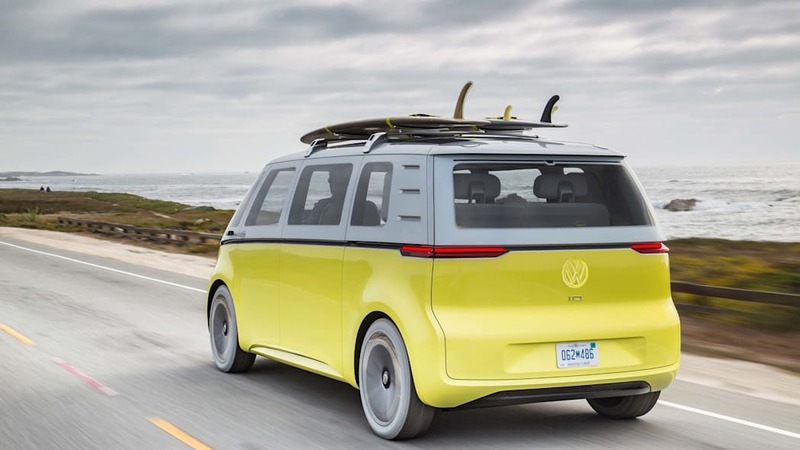 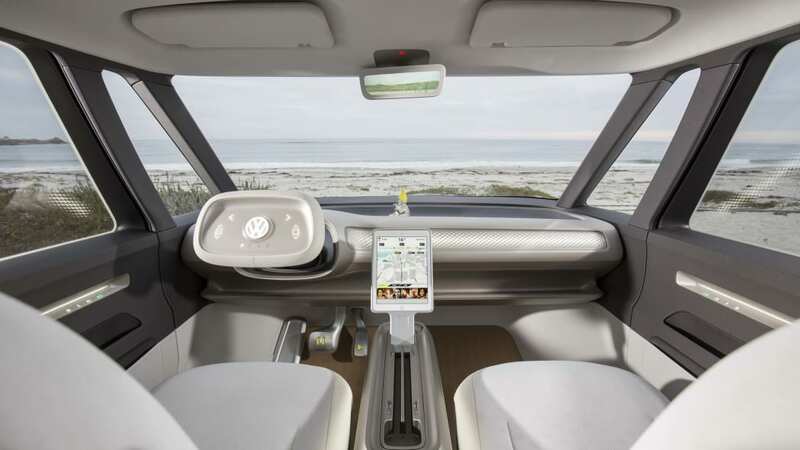 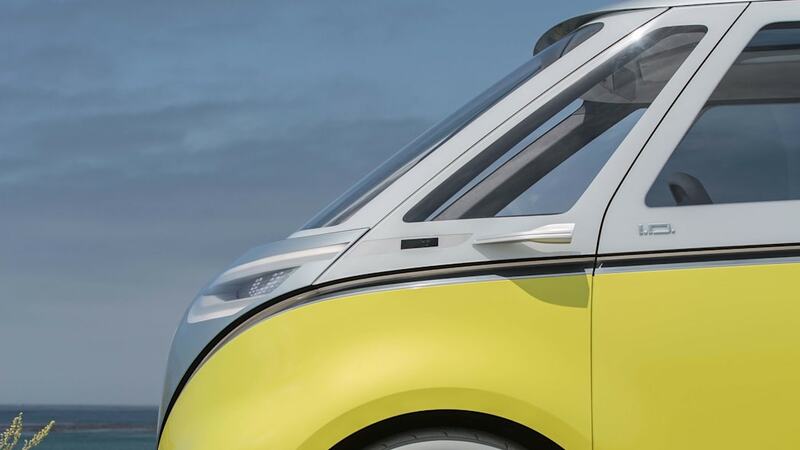 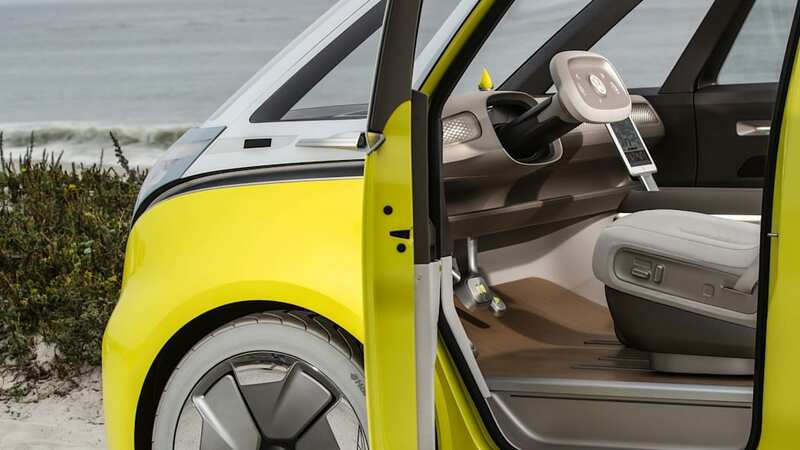 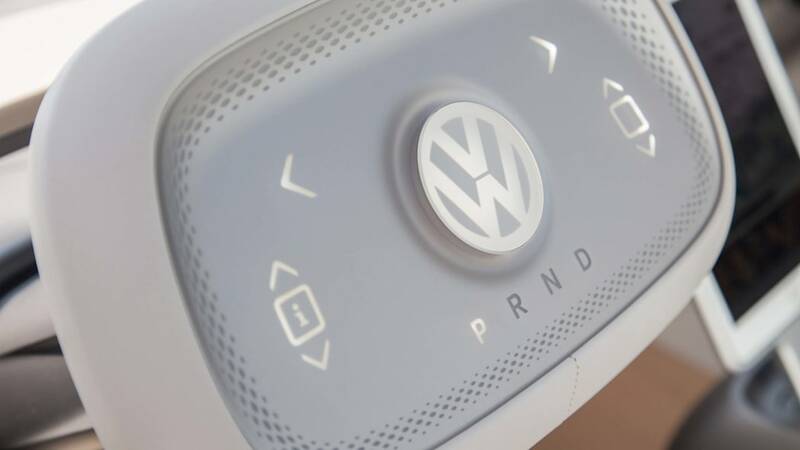 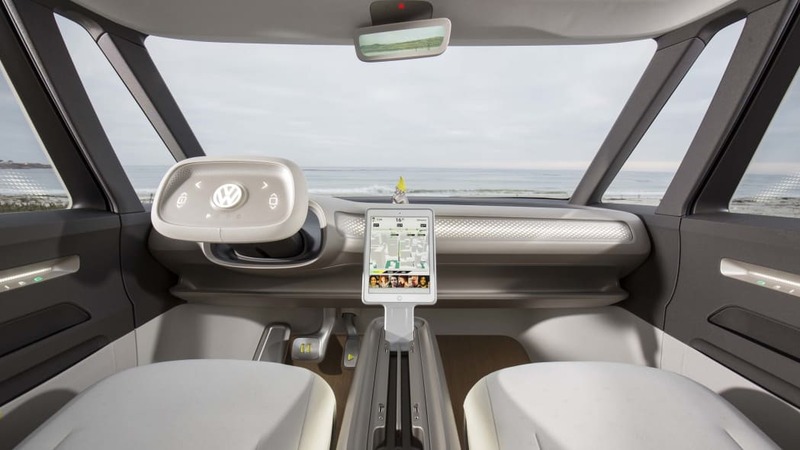 "This vehicle is the perfect balance between emotion, usability and sustainability, while also showcasing our technological leadership," VW's North American Region CEO, Hinrich Woebcken, said in a statement. 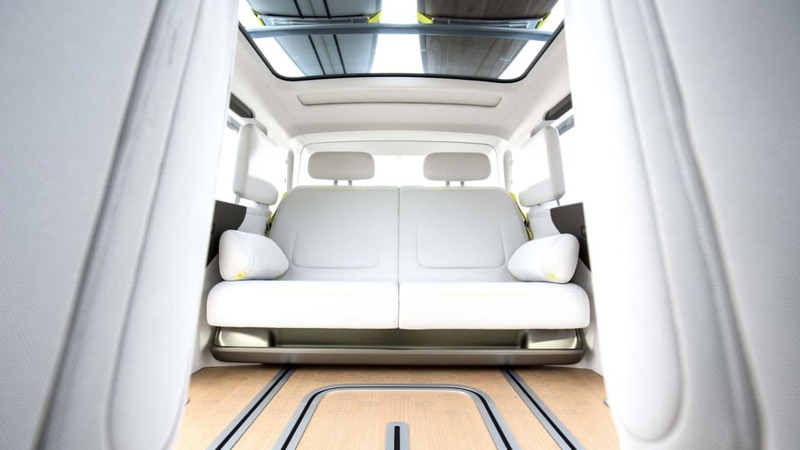 "The high seating position, cargo capacity, overall versatility and all-wheel drive option packaged into such an appealing design is just what our customers want from us. 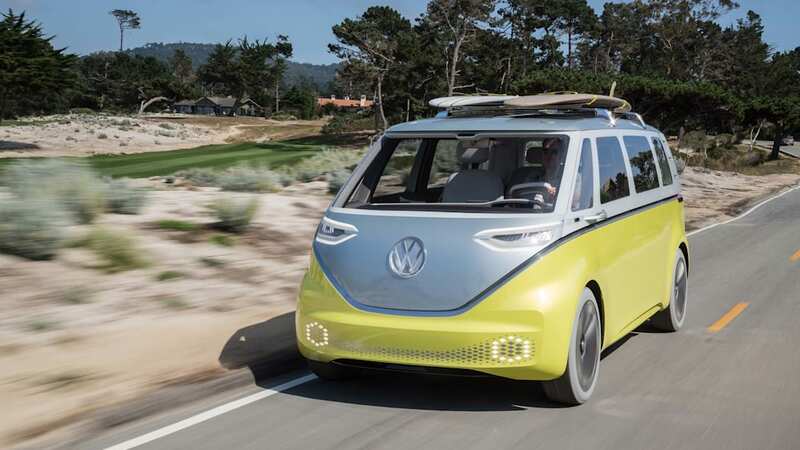 And it's the perfect fit for the zero-emissions American lifestyle."